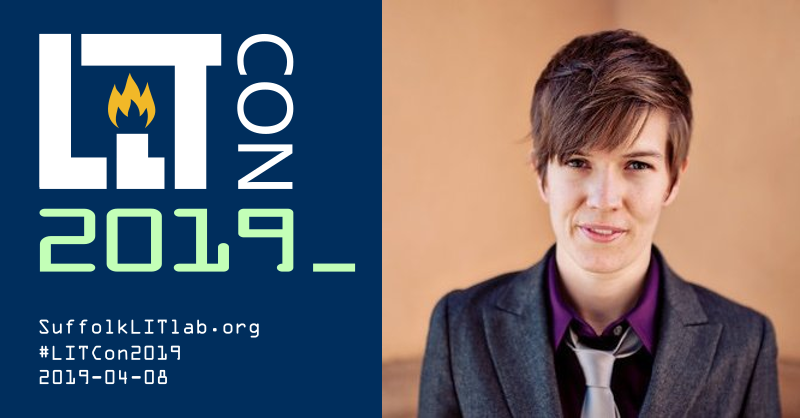 Join Suffolk Law's Clinical Programs and Legal Innovation and Technology (LIT) Concentration for our second annual legal tech conference—LIT Con 2019. *April 6-7 there will be a free skills training weekend and a hackathon. Open Call for Rapid-fire talks. Note: All attendees are subject to our Code of Conduct.